Live, one hour lecturers over the internet. Your Essential Guide to Cancer starts here. 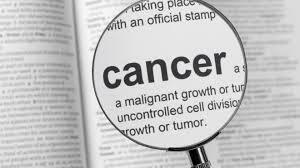 With many topic areas to choose from you can feel assurred that there is a webinar that will enhance your cancer knowldge. 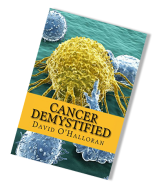 Fun, interactive and relevant these Essential Guides are all you need make sure that your cancer knowldge is as good as it can be. Check out the webinar schedule here and find out more about the webinar here.